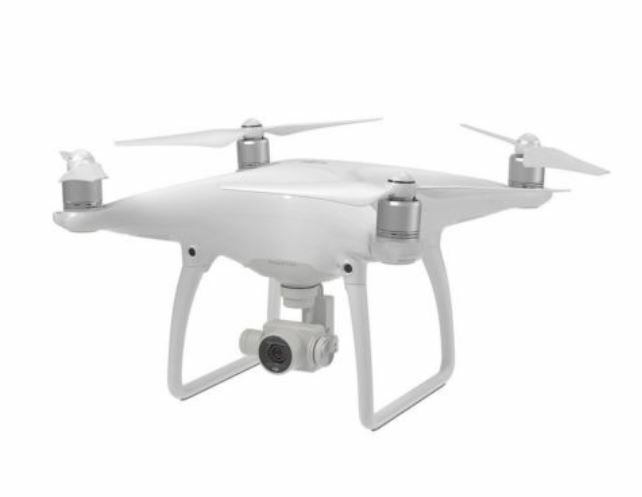 The Phantom 4 carries a 4K HD Camera and a removable 64GB micro SD card. It shoots 4K HD video giving you crystal clear video and smooth slow motion shots. Photos are shot at 14 megapixels. 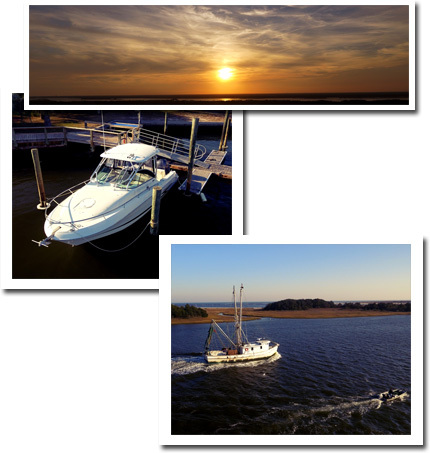 Click here to order an aerial photo mission. 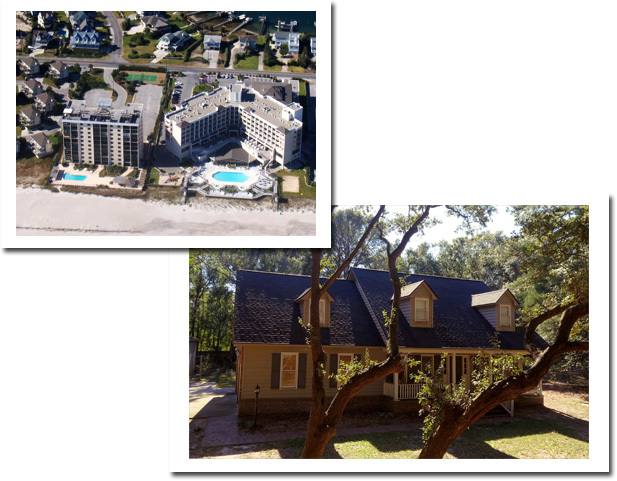 Click here for aerial photo mission pricing. As a Commercial rated pilot with multi-engine, instrument and seaplane ratings, I have always had a passion for all things aviation. In years past we used airplanes for aerial photo missions, but things are beginning to change. 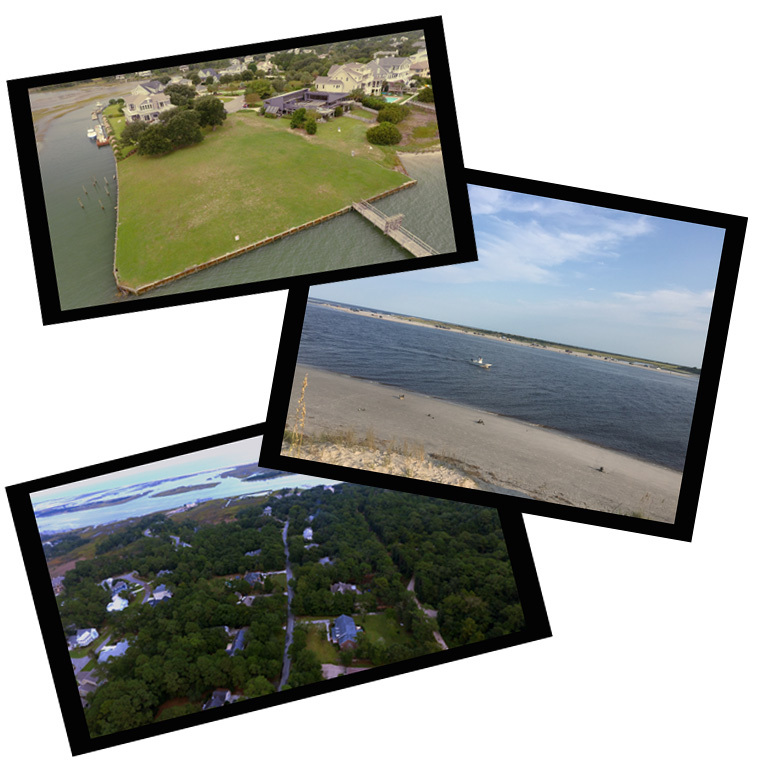 I have an FAA UAS Pilot Certificate, a North Carolina UAS Operators Permit and offer aerial photos and videos for many uses. A lot of drone video and photography is made illegally. I want to offer an affordable and legal alternative to professionals that are held to high ethical standards. 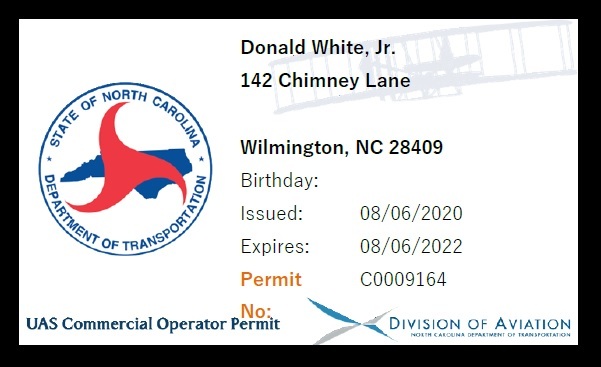 It is important to know that your drone pilot is operating legally with a North Carolina UAS permit and an FAA waiver or Remote Pilot Certificate.